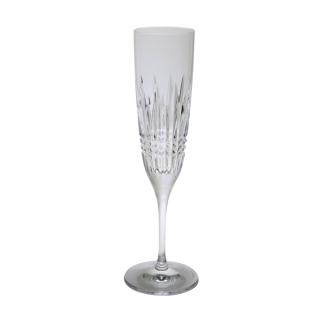 A striking and modern reinvention, Lismore Diamond is characterized by diamond cuts rendered in fine crystal. 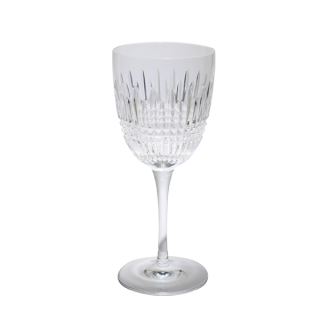 Our collection includes the flute, iced beverage, white wine, and red wine. 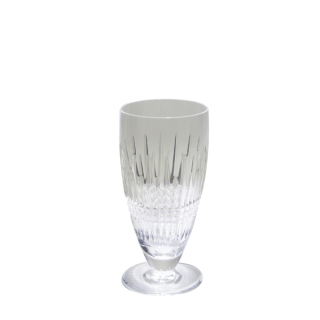 Waterford® Crystal. 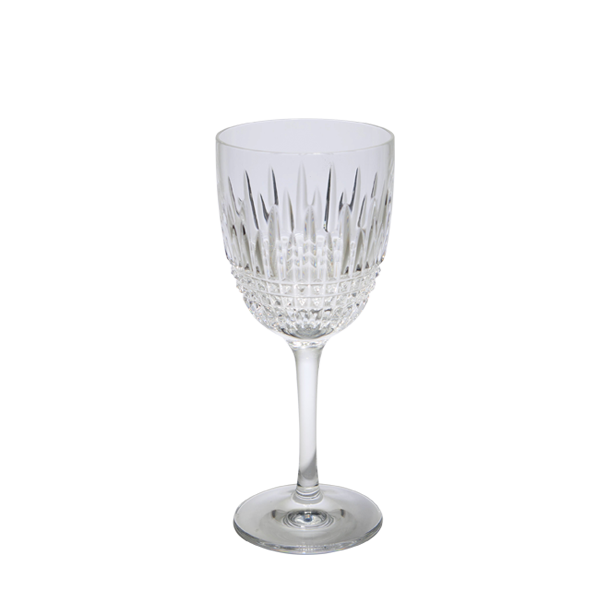 Established in 1783 by the Penrose brothers in the heart of the Irish harbor town, Waterford’s original vision was to create the finest quality crystal for drinking vessels and objects of beauty. More than two hundred years later and withstanding many changes, the reputation they established for unrivaled beauty, clarity, and purity of color remains to this day.